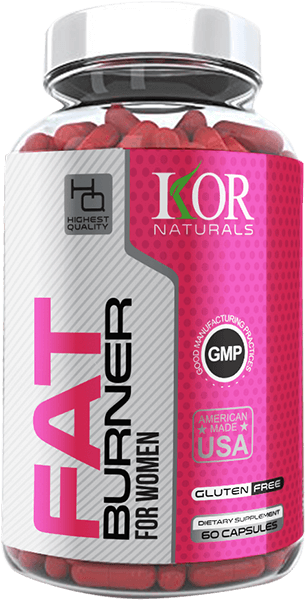 Kor Naturals Fat Burner For Women is specially formulated to boost your mood and energy and increase your athletic endurance. The all-natural ingredients can help to improve your metabolism, decrease cravings, and promote fat burn. 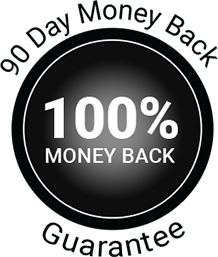 KOR trusts their ingredients so much that they offer a 100% guarantee that you can too. That’s just how confident they are with their formula. So if you aren’t seeing and feeling powerful results within 90 days, we’ll give you your money back, no strings attached. ALL NATURAL INGREDIENTS: You can count on these natural vitamins, minerals, and amino acids to boost your energy and promote weight loss. KOR Fat Burner for Women was formulated with ingredients shown to help women lose fat by helping to enhance your metabolism, give you more endurance, and improve your everyday moods so that you can hit the gym harder and feel more confident. SERIOUS FAT-BURNING POWER: These ingredients pack a serious punch when it comes to burning fat and converting carbs into energy. They include amino acids that fight the buildup of fat and folate to give your metabolism a boost. KOR designed their Fat Burner for Women with the best of the best to help your towards your weight loss goals, and on top of that, make you feel healthier, happier, and more energetic. IMPROVE MOOD AND PERFORMANCE: You need proper sleep and diet routines to lose weight. KOR’s Fat Burner for Women helps you with both of those. 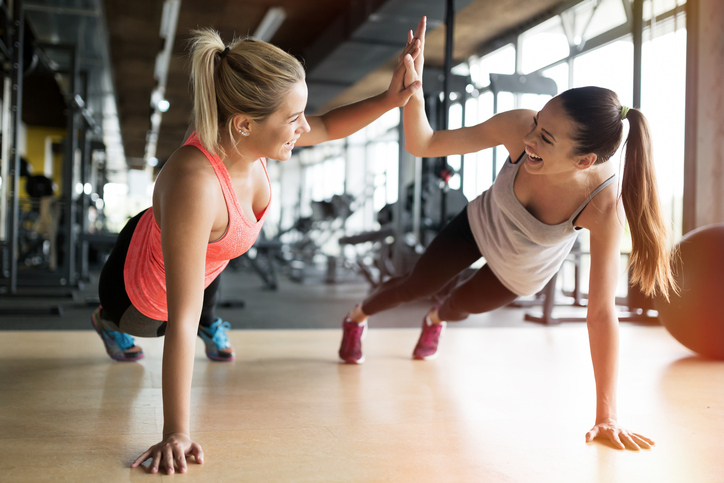 It acts as an appetite suppressant, includes ingredients to relieve depression, stress, or insomnia, and even helps to increase your motivation to workout and gives your gym game a boost. You’re guaranteed to feel better inside and out in no time. FOLIC ACID: Folic acid works in conjunction with Vitamin B12 to help the body convert the food you eat into glucose, which your body uses for energy. It can also help protein to metabolize, which helps your body maintain its insulin level. This in turn helps your body burn fat instead of storing it. Folic acid can also be a antidepressant and improve sleep patterns, both important for a regular exercise routine. GARCINIA CAMBOGIA: Garcinia Cambogia is a fruit found in Asia that contains hydroxycitric acid (HCA) which can help improve the production of serotonin. This boosts your mood and energy levels, increases motivation to hit the gym, and decreases cravings for sugars and carbs. Garcinia Cambogia can also help to lower cholesterol, balance out blood sugar levels, and help your body metabolize carbs for energy. VITAMIN B12: As one of the eight B complex vitamins Vitamin B12 helps your body convert nutrients into energy and improves your metabolism. If you are deficient in Vitamin B12 you can become anemic and experience more fatigue, weakness, and shortness of breath. 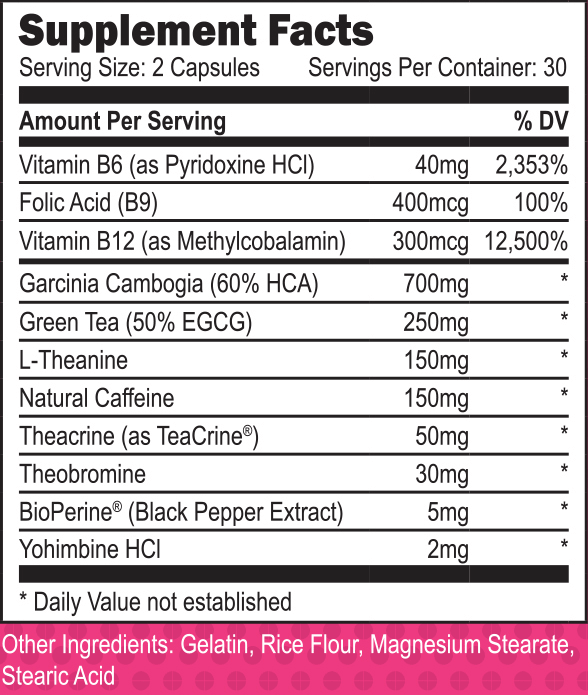 Healthy Vitamin B12 levels improve your everyday life and increase your motivation and ability to workout. 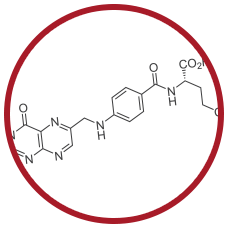 L-THEANINE: L-Theanine is an amino acid found naturally in green tea and has been shown to alleviate anxiety or depression, improve sleep, and reduce stress. It can also help to lower your blood pressure and cholesterol levels. 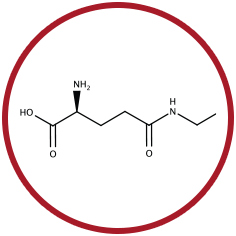 Additionally, L-Theanine is used to increase concentration and boost the immune system, as well as preventing weight gain and fighting the buildup of fat. 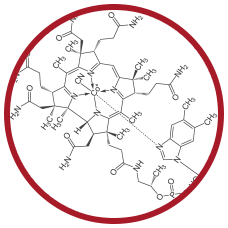 NATURAL CAFFEINE: Caffeine is known for its ability to reduce fatigue and improve reaction times as well as other mental benefits such as increased motivation and energy. It also stimulates the nervous system, telling the brain to break down fat cells, which can improve your metabolism. Caffeine can also help boost your endurance levels and your gym performance. KOR Naturals’ Fat Burner For Women is specially formulated to boost your mood and energy and increase your athletic endurance. 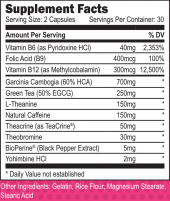 As a dietary supplement, take 2 capsules in the morning with food and plenty of water. If needed, you can take two more again in the afternoon, again with food and plenty of water. 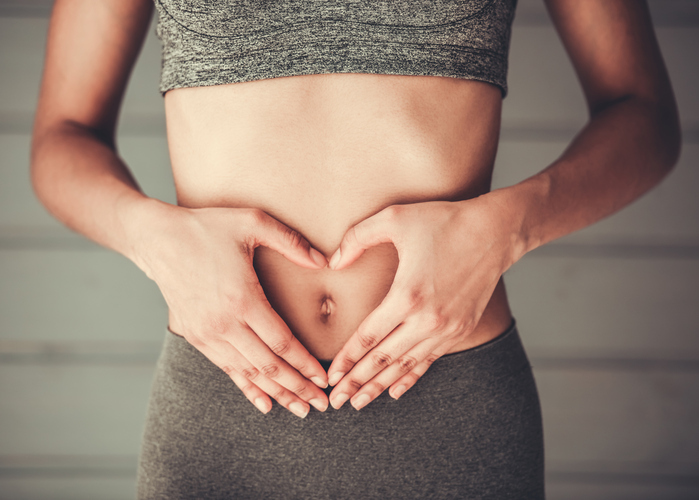 Folic Acid – Folic acid works in conjunction with Vitamin B12 to help the body convert the food you eat into glucose, which your body uses for energy. 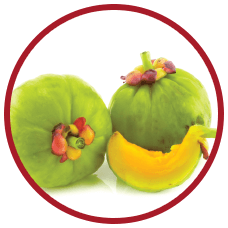 Garcinia Cambogia: Garcinia Cambogia is a fruit found in Asia that contains hydroxycitric acid (HCA) which can help improve the production of serotonin. 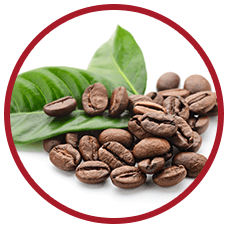 Natural Caffeine – Caffeine is known for its ability to reduce fatigue and improve reaction times as well as other mental benefits such as increased motivation and energy.